Saying no is not always easy, but did you know that it is really important to say no from time to time? Both for your time management, your stress, and your sanity, the importance of saying no absolutely matters. Whether it’s in the personal or professional realm, saying no matters. And yes, sometimes it will be difficult to say no to your loved ones and sometimes it’s very easy to say no. As a blogger, it’s also important to say no once in awhile. 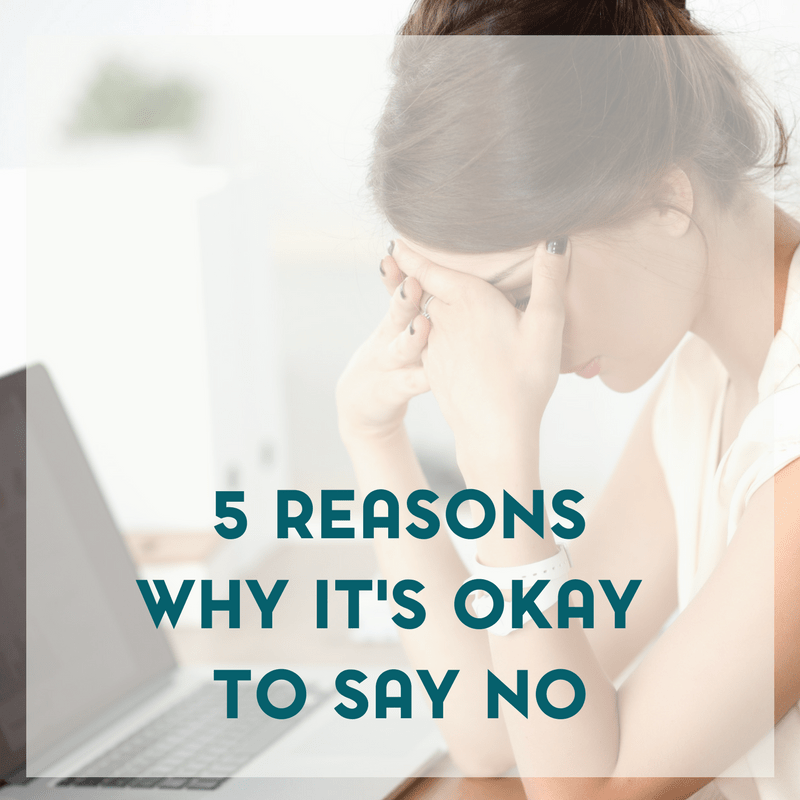 As a mom, saying no can be incredibly freeing- whether you’re saying no to your family, someone outside of your family, whatever the case may be. Your time is precious and learning how to say no just might help you manage your time better. Saying no is a great way to control how you spend your time and take your power back. Most of us don’t know how to say no because our parents taught us very well not to say no. Many two-year-olds love saying no, but they are quickly taught that the word no is very unacceptable. But, it’s time to take back the power of no and earn more time in your day for doing what you really want to do. Bad habits are hard to break and saying, “Yes,” to too many things can be considered a bad habit. Before committing to anything, spend some quiet time with yourself and decide what things you want to be a part of and how much time you have in your days. Sometimes we must compromise so we can successfully balance our family, work and volunteer lives. 1. You’ll Reduce Your Stress – One of the worst things about overscheduling your time is the stress that it will cause. Learning to say no will automatically reduce your stress, even if the first few times you say no will be a little stressful. The freedom you experience will soon overshadow the fear of saying no. 2. You’ll Improve at Tasks You Really to Want to Do – If you’re not spending time doing stuff you hate doing, you’ll get to spend more time doing things you want to do. That means you’ll get more practice and become better at the things you already like doing. 3. You Get to Spend Time Doing What You Want to Do – No one wants to spend time doing things they dislike doing, but they tend to say yes due to the lessons their mom taught them. If you really want to spend more time writing, or playing a game of hide and seek with your children, or helping your clients solve their problems, say no to doing things you don’t want to do and recommend someone else. 4. 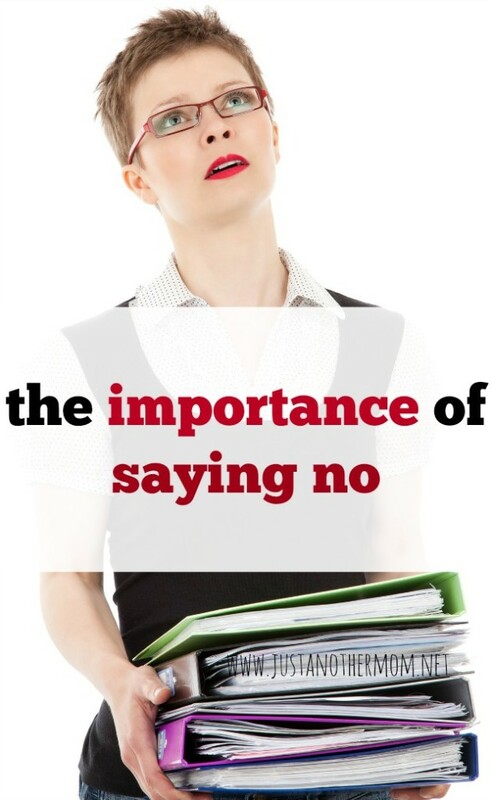 Saying No Gives You the Opportunity to Say Yes – This may sound counter-intuitive but it’s true. If you learn to say no to things that don’t advance your business or life in any measurable way, you’ll have more time to say yes to things that do. 5. You Won’t Bite Off More Than You Can Chew – People who say yes to everything tend to do most things half way. They don’t mean to, but they get too much on their plate and end up not being able to do the tasks they agreed to do to the best of their ability. If you say no, you can avoid this embarrassment. 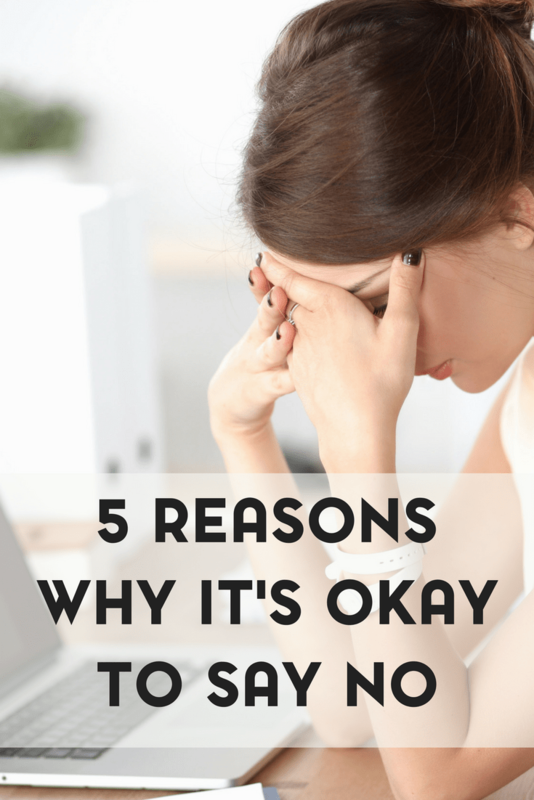 Saying no can truly give you back enough time to create the life that you really want to live. If you’re feeling hurried and overwhelmed take the time to practice saying no. By saying no you’ll take control of your schedule and feel like you get more time in your day.